At the 2016 Rio Olympics, Ibtihaj Muhammad smashed barriers as the first American to compete wearing hijab, and made history as the first Muslim-American woman to medal. But it wasn't an easy road — in a sport most popular among wealthy white people, Ibtihaj often felt out of place. Ibtihaj was fast, hardworking, and devoted to her faith, but rivals and teammates (as well as coaches and officials) pointed out her differences, insisting she would never succeed. Yet Ibtihaj powered on. 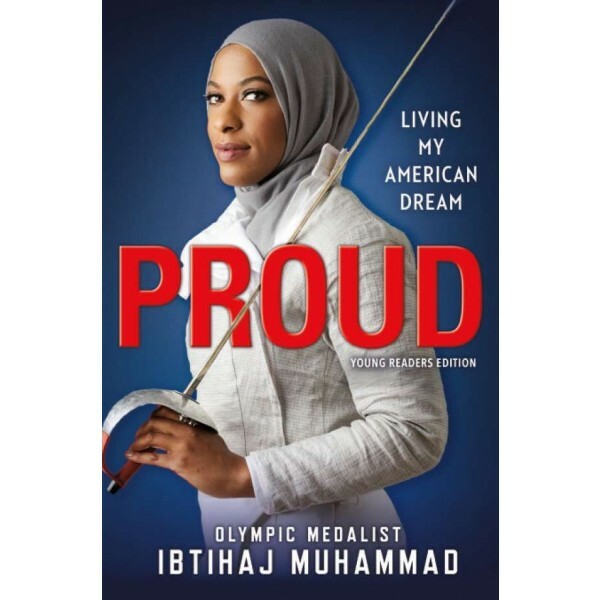 Her inspiring journey from a young outsider to an Olympic hero is a relatable, memorable, and uniquely American tale of hard work, determination, and self-reliance. 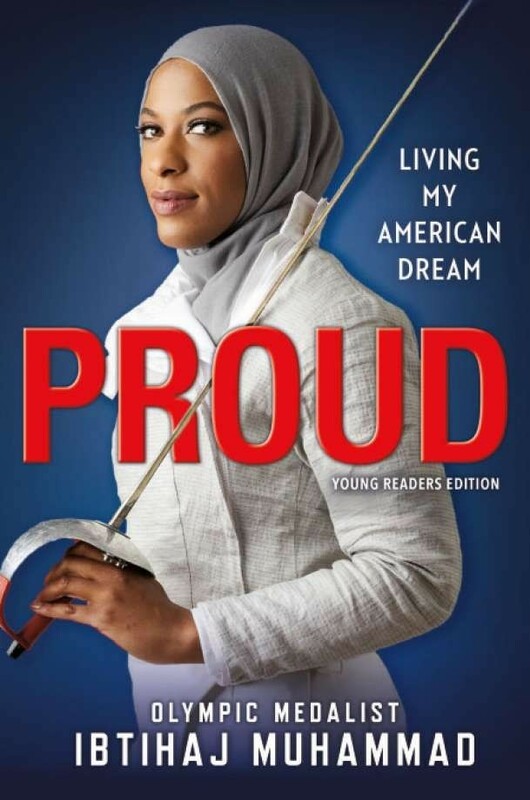 This is an inspiring all-American story of faith, family, hard work, and perseverance by Olympic fencer, activist, and Time "100 Most Influential People" honoree Ibtihaj Muhammad.